Giving you everything I got, because there's ALWAYS more. 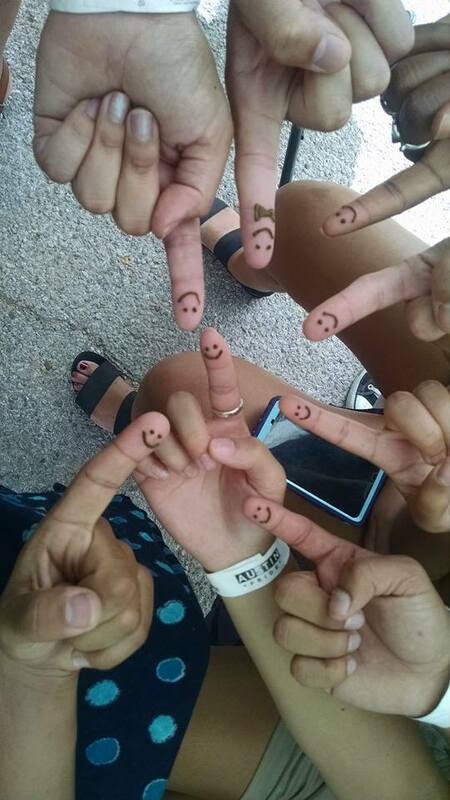 Henna Shannon is a true artist, trained in Henna Body Art for over 15 yrs, nation-wide. In this site, not only can you Book Henna Shannon as your henna artist for whatever event you are having, you will also get a glimpse into everything that she knows of her experience in the art world from the past 20 yrs. She is happy to share with you, everything she knows of the "how to's", and "who to know" in getting started in the art world, be it film, stage, art, music, or businesses. Connecting you to many many different types of people and projects that you can quickly become a part of, learn from, or just admire. This site can be ever-growing and changing, so, please come back & visit often. Here are displayed the material arts, paintings, and accessories all hand-made by Henna Shannon. While perfecting her craft of henna body art, She has also been trained in glassblowing, jewelry making, hammock weaving, stained glass, costume designing metal works, & paintings. While all of these may not be represented at any one time, this gallery will always be ever-changing, since it is all hand-made and original. Keep coming back, and contact us for any requests or questions you may have. It's been said several times over "I wish I could spend a day in Your Brain Henna Shannon!" , and well, now you can. Photos, Pricing, Booking Information, and Artwork of Henna Shannon. 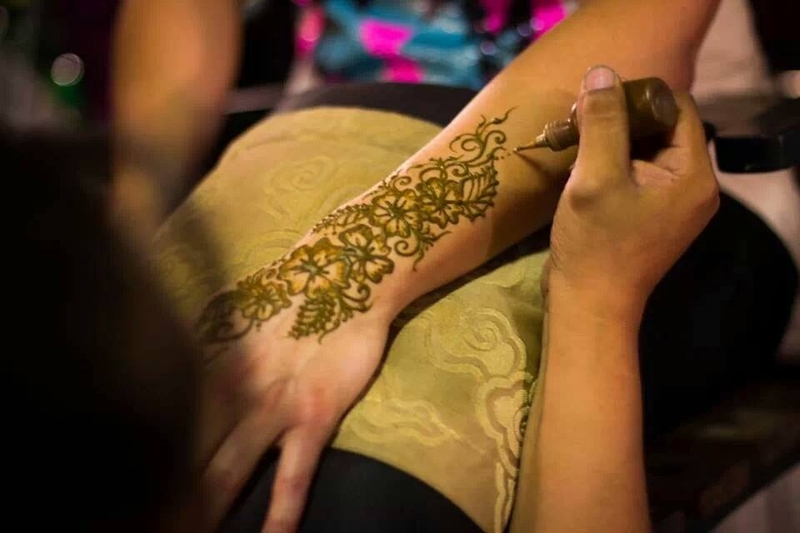 We take the stress out of planning your Henna Event.